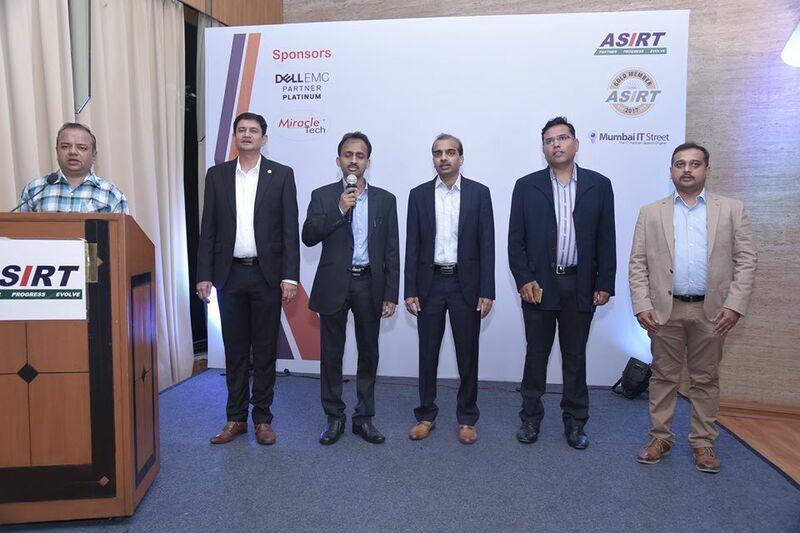 ASIRT organized their monthly Tech day which was exclusively sponsored by Dell EMC Platinum Partner, Miracle Tech, to showcase the brand’s seamless tech solutions for SME’s & Enterprise. 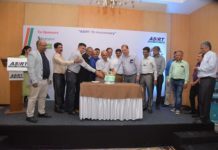 In line with ASIRT’s philosophy of collaborative growth and focus on innovative solutions, the Tech Day highlighted the best of futuristic solutions in both hardware and software. 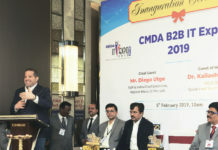 The presentation concluded with unique brand benefits and business opportunities for prospective channel partners interested in exploring a particular or multiple tech solutions. The evening began with an introduction of Dell EMC’s latest offerings and innovations that are at the forefront of digital transformation in corporate and enterprise businesses. 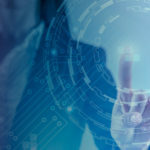 Providing agility to new age businesses, the ensuing IT/ Digital revolution can be rightfully called to be the 4th and the most widespread industrial revolution the world has seen so far. And with its smart Laptops, heavy duty workstations, futuristic range of Virtual Reality (VR) enabled products and smart remote access, cloud enabled technologies, Dell EMC surely seems to be leading this revolution. 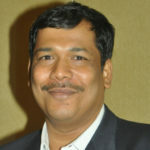 Apart from the product and service solutions, Sudhir Nair from Dell EMC shared insightful information on the transforming workforce experience, highlighting key takeaways from Foster’s Research 2016. 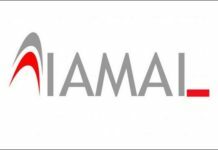 The research highlighted the evolving patterns of working or ‘Personas’ of new age professionals and the ideal device for them, matching their roles or ‘working styles’. 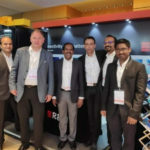 This understanding, Nair highlighted, is what has helped Dell EMC to create a synergy between their consumers and the brand. 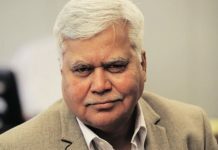 Nair also highlighted the seamless integration of Tech support through offerings that start from Laptops and workstations to an IOT enabled security solution for each PC, all seamless integrated through cloud computing, VR and AI techniques. 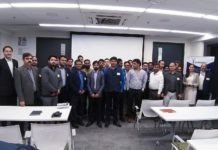 Among special discount on other product and services, the Dell EMC team also presented ASIRT members unique franchise opportunities spread across their multiple portfolios of Hardware, Product and System integration, Remote desktop security and the futuristic VR and IOT enabled workstations.